“Paint through the Decades, Vol. II” was the theme for the American Heart Association’s Paint the Town Red event. The American Heart Association-NWA hosted its 18th annual Paint the Town Red event on Friday (Jan. 18) at the Fayetteville Town Center. About 1,100 people ‘partied with a purpose” in an effort to raise money for and awareness about heart health. Cyd King, communications director, said organizers hoped to raise $315,000 to go towards American Heart Association (AHA) research, educational programs and initiatives that promote better heart health. The mission of AHA is “to be a relentless force for a world of longer, healthier lives,” according to its website (www.heart.org). According to the AHA, heart disease is the number one killer worldwide and stroke ranks second. 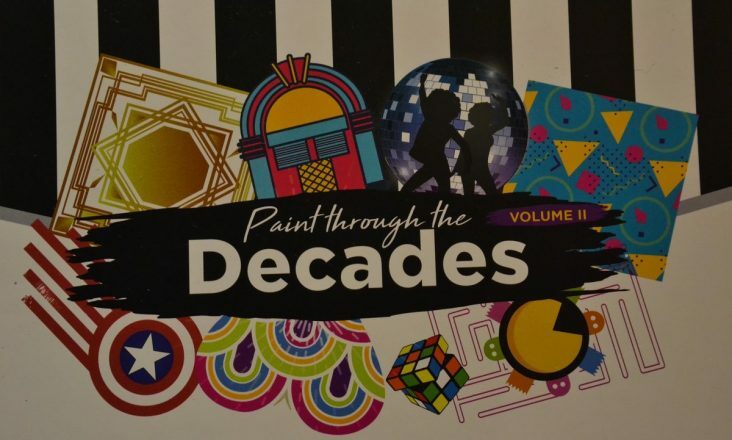 The tagline, “Paint Through the Decades, Vol. II, was a revival of last year’s successful theme and paid homage to the stylings of the 1920s-1990s, with decade-specific décor in eight separate and unique lounges created for the event. Guests were invited to dress in attire from their favorite movie or era. Throughout the evening, attendees enjoyed samplings from a wide variety of restaurants, including Big Whiskey American Restaurant & Bar; Colton’s Steakhouse and Grill; Crabby’s Seafood Bar & Grill; Ella’s Table; Fork & Crust Pie Co.; IDK? 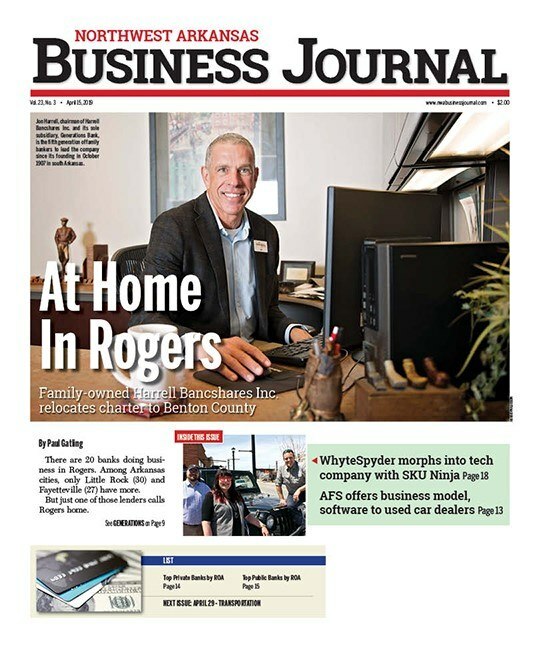 Café; Jimmy John’s Gourmet Sandwiches; JJ’s Grill of Fayetteville; Local Lime; Mellow Mushroom; Noodles Italian Kitchen, Southern Food Company and Wright’s Barbecue. An interactive board, called “A Purpose Tree”, allowed guests to write their names on a heart and “hang” it on the tree. Attendees could also write “one thing they would do to create a world without heart disease or stroke” and place it on a map of the world. Presenting sponsors included Bayer, Northwest Health and RB. Will McDonald, senior buyer for carbonated beverages at Walmart, chaired the event. Guests danced to music by DJ Derrick and could bid on items in a silent auction. Tickets were $100 each or $150 for the VIP package, which included a special cocktail tasting and photo opportunity with Sasquatch, the Jack Link’s mascot.